Over the course of the past year, life has been telling me to slow down…. to stop running at such a fast pace. 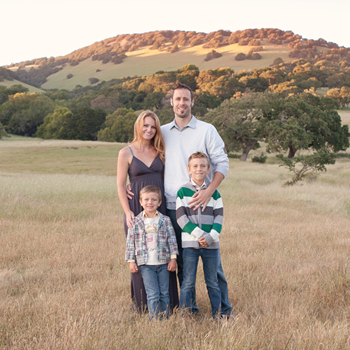 So, after many, many discussions, it is bittersweet to announce that I’m closing my photography studio at the end of February and limiting the number of photo shoots I offer in order to devote more time to my family. I’m incredibly blessed to have such an amazingly supportive husband, who encourages me to follow my dreams, wherever they lead me. 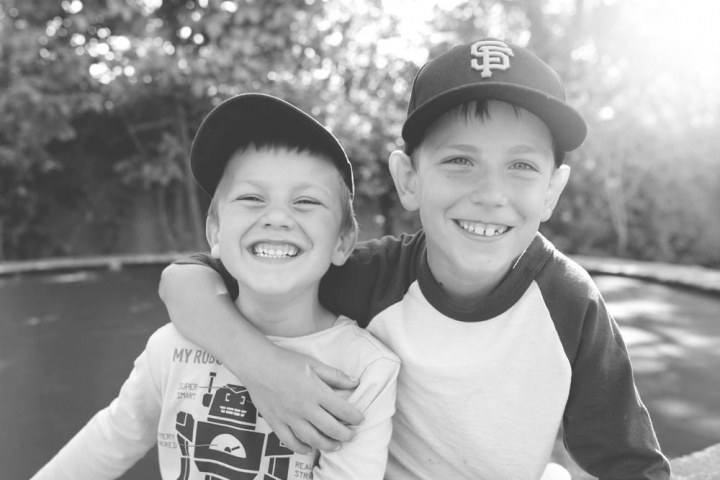 My sweet loving boys are always quick to give me a hug or tell me a funny story, and without even knowing it, reminding me how quickly these days go by without us realizing it. Just looking at this photo from only a few years ago makes me see that they are growing up incredibly fast and I don’t want to miss any of these moments. 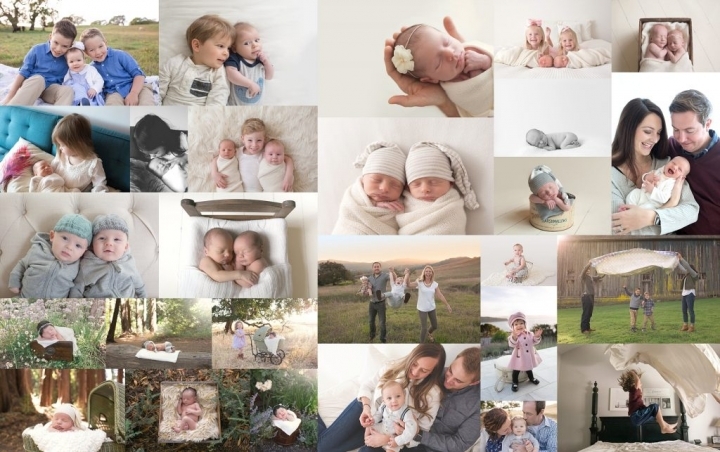 I would like to thank each and every family who has entrusted me to photograph your life-changing moments – from weddings to maternity, new babies and birthdays. It’s been an incredible journey and I thank you for that.